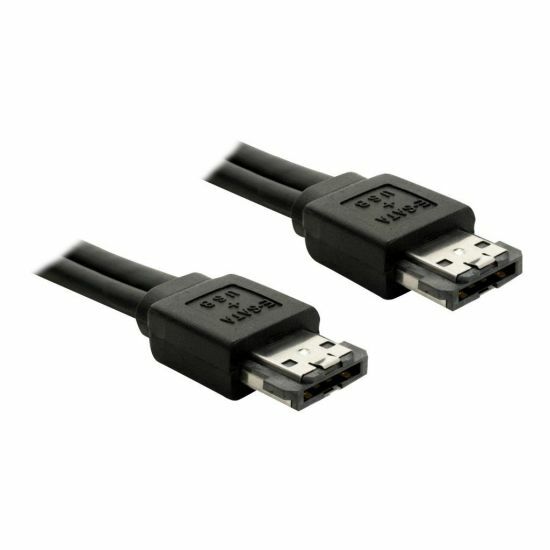 This Power Over eSATA cable enables you to connect different Power Over eSATA devices, e.g. external enclosure etc. 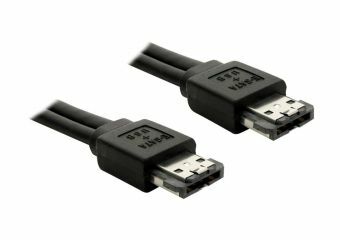 This connection combines the eSATA and USB interface and can even provide power via integrated USB interface, in case you connect a Power Over eSATA device.